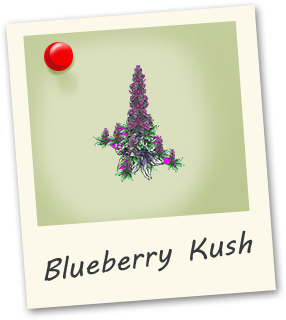 Blueberry Kush is a really strong indica creeper with heavy body effect, great for pain and relaxation. 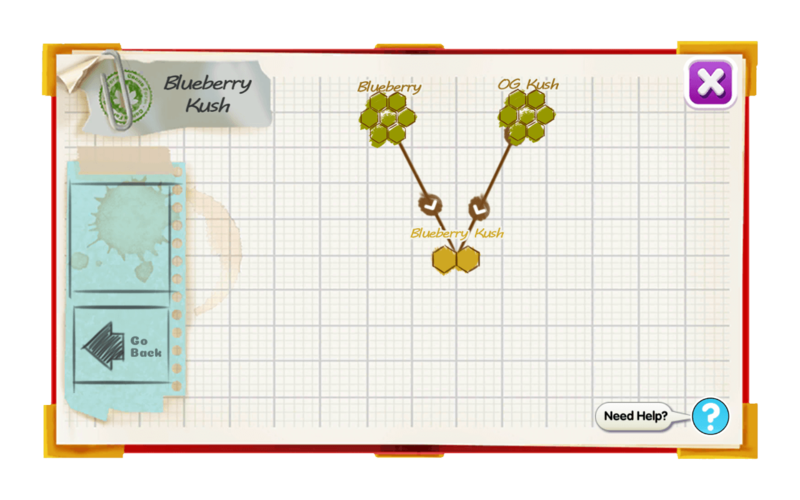 This strain originates from Oregon and is a hybrid of Blueberry and OG Kush. Complete with a fresh berry aroma with subtle earthy aftertaste.